Once you started, it's very hard to put the book down. You need to know what will happen next, you want to hear how Ben will handle the predicament he and his friends are facing. Very good story from start to finish. Enjoyed it completely. this is a novel you can't put down, you need to know what is going to happen next. 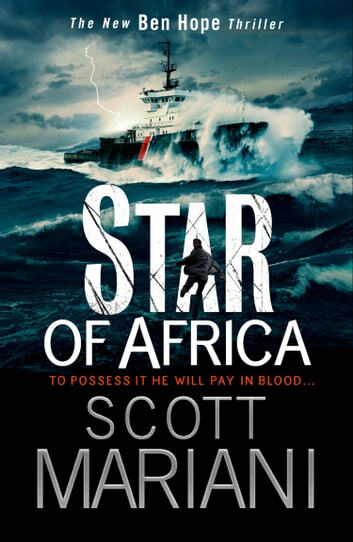 I am now reading the sequel to this and I know this will be just as exciting and suspenseful as the Star Of Africa. 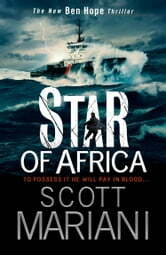 In addition I will be reading more Scott Mariani novels. Great book from Mariani, an unpredictable read. Non stop action from the master thriller writer. Good plot development, well defined characters, well paced from steady to breathless - I'd recommend this book if you enjoy reading by the seat of your pants!